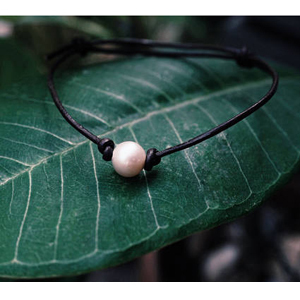 ● 【Pearl Choker】 Handmade knotted single white pearl choker necklace with genuine leather cord for girls, we handpick cultured pearls in this one bead choker with good luster, quality, color and cleanliness for this beaded choker necklace. This versatile freshwater pearl necklace is Subtle and Simple, it’s perfect for everyday wear or a night out. ● 【Specification】 The leather pearl choker necklace total length is 14’’. This gorgeous one pearl necklace choker is made with a beautiful high luster 11-11.5 mm freshwater pearl on a 2 mm genuine black leather cord. I used a 9 mm potato freshwater pearl for black leather choker clasp. All the pearls are in white color with bleached treatment. ● 【Choose Your Length】 Here is an easy way to measure this pearl pendant necklace, take a piece of string and wrap comfortably around and mark, then hold it against to a ruler for your length. 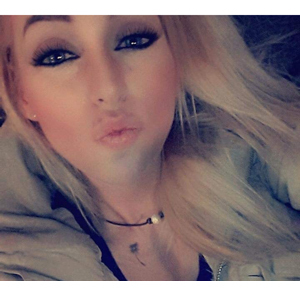 Wish you will choose your best neck choker. ● 【Great Present】 This fashion beach choker necklace makes the perfect gift for Mother’s Day, Valentine’s Day, Christmas, Birthdays, June Birthstone, Engagement, Brides, Bridesmaids or Graduation for any woman, teen, children, adults, daughters, granddaughters, girlfriend, wife, fiancee or that special lady. ● 【Guarantee】 To ensure you are completely satisfied with your purchase, we offer you a 30 DAYS MONEY BACK GUARANTEE. Purchase from Aobei Pearl, where ultimate craftsmanship and satisfaction are always guaranteed. Aobei Pearl Co., Ltd. was officially established in 2005 in the original place of cultured freshwater pearl Zhuji,China. We are specialized in Freshwater Pearl Necklace, Pearl Bracelet, Pearl Earrings and Genuine Leather Cord Jewelry. For over 15 years, pearls have been our passion. We can offer variety of pearls in different shape, size and color. And hope you will enjoy this perfect compliment to your outfit for years to come. For This gorgeous necklace I used a high quality, near round 11-12mm freshwater pearl. 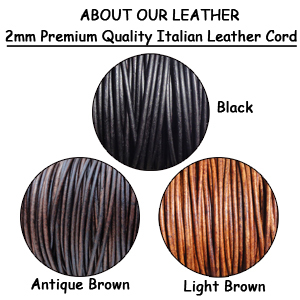 Handmade with love and care onto a strong, yet soft Italian leather cord 2mm in size. For the clasp, a 9mm freshwater pearl is used, which is very beautiful, yet secure closure for this necklace. Options for cord color and Length are available. Perfect necklace for any occasion and perfect gift for a special loved one. A single pearl necklace has become classic in pearl and leather jewelry. This necklace has a beautiful, organic look, with a round freshwater pearl at its center and a smaller round pearl used as a back closure. These are genuine AA+ freshwater pearls; they may have some natural surface imperfections, which give them much character – each being truly unique in its perfectly imperfect beauty. 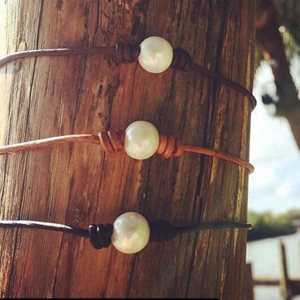 This irresistible combination of pearls and leather which gets stronger and creamier with wear takes classic pearls into a whole new world and can be worn anywhere,anytime, even swimming in the sea. Pearls, as individual as we are, remind us that we are unique individuals loved for all time just because of who we are…celebrate your uniqueness and shine. 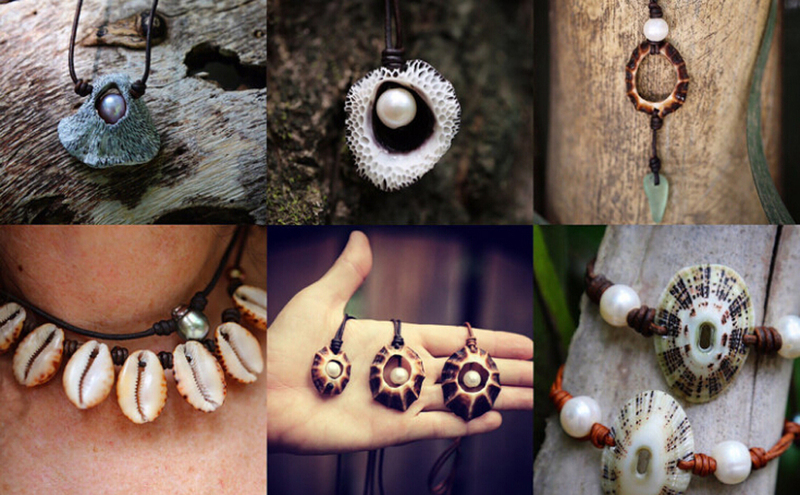 Let our jewelry be a gentle reminder that you, like the pearl you wear, are a one-of-a-kind unique treasure.